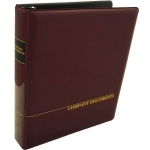 Legal Presentation Binders contain important client documents. 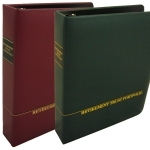 It should be a reflection of the quality of the work inside. 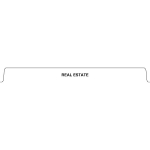 Your clients will appreciate receiving their organized documents in our high quality Binders with Index Tabs. 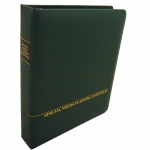 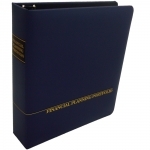 Our stock program offers two types of Binders - a handsome Turned-Edge Binder and an attractive Vinyl Binder. The Binders are Foil Stamped in Gold or Silver and include Black Silkscreen. 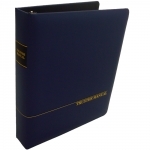 The Binders are padded and include one or two pockets and a double business card holder. 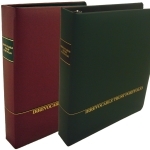 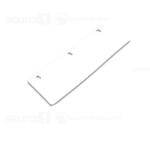 You may select up to 20 of our Stock Index Tab titles to be included with each eligible binder. 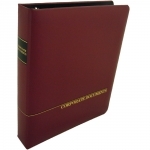 Make your selection of Index Tab titles from our growing list of over 120 different stock titles. 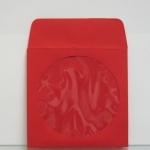 Most in stock orders ship the same day! 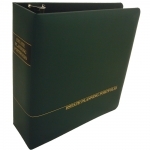 No extra handling fees or shipping charges. 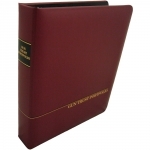 Our goal is to be your Legal Presentation Binder and Index Tab supplier for years to come!